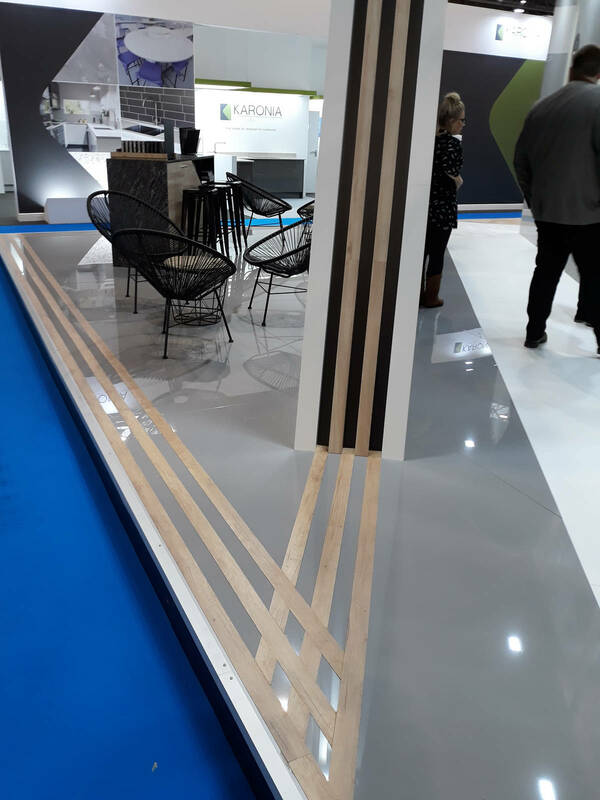 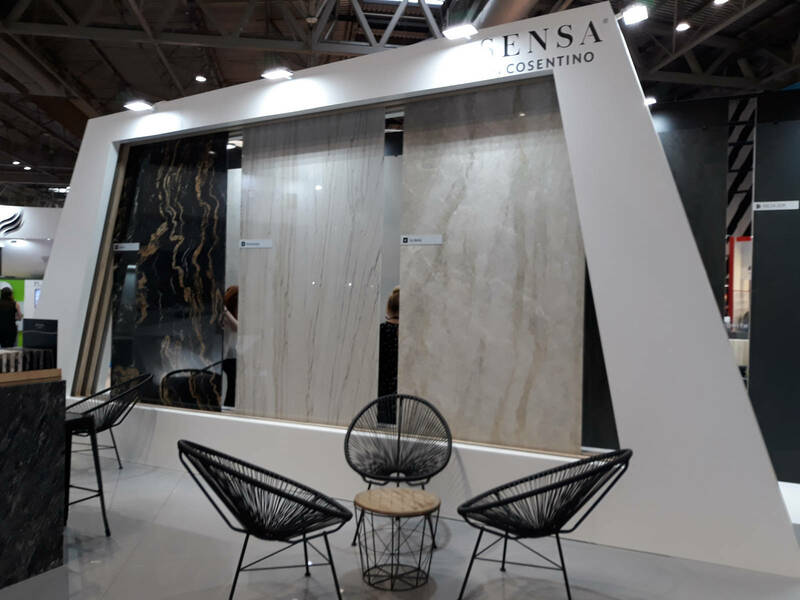 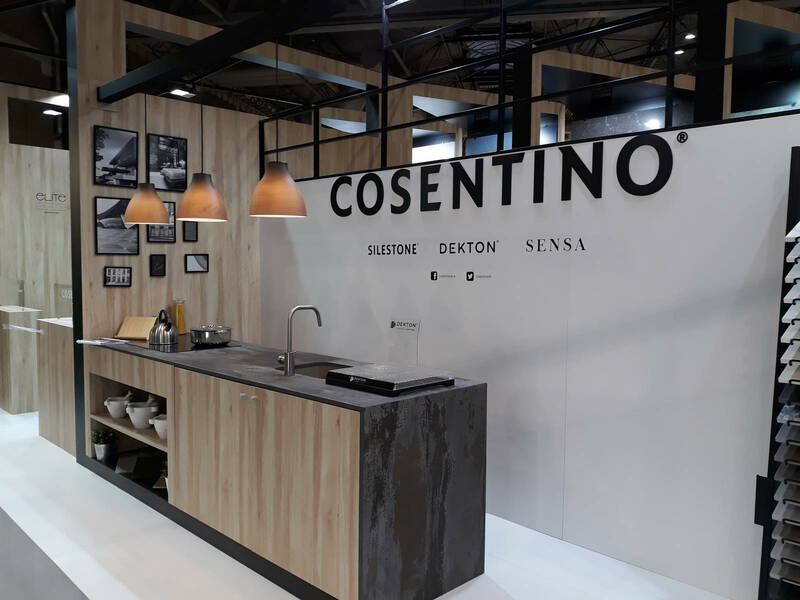 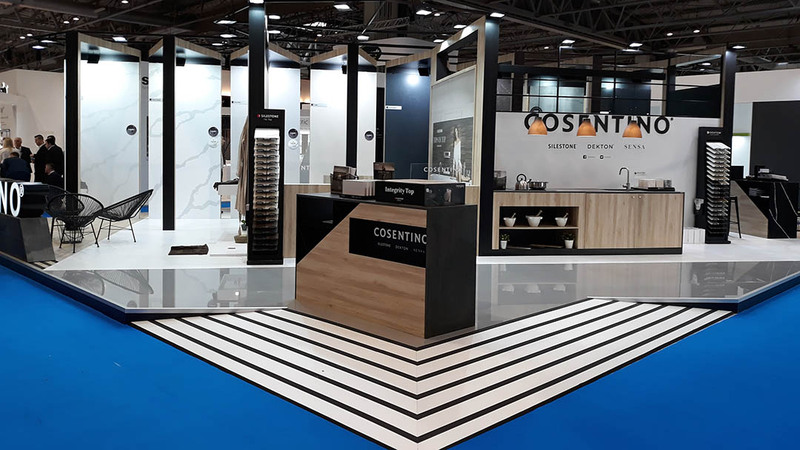 At the beginning of March we packed our bags and went with COSENTINO to Birmingham (UK) to make the corporate stand and to present new products at the KBB 2018 Fair. 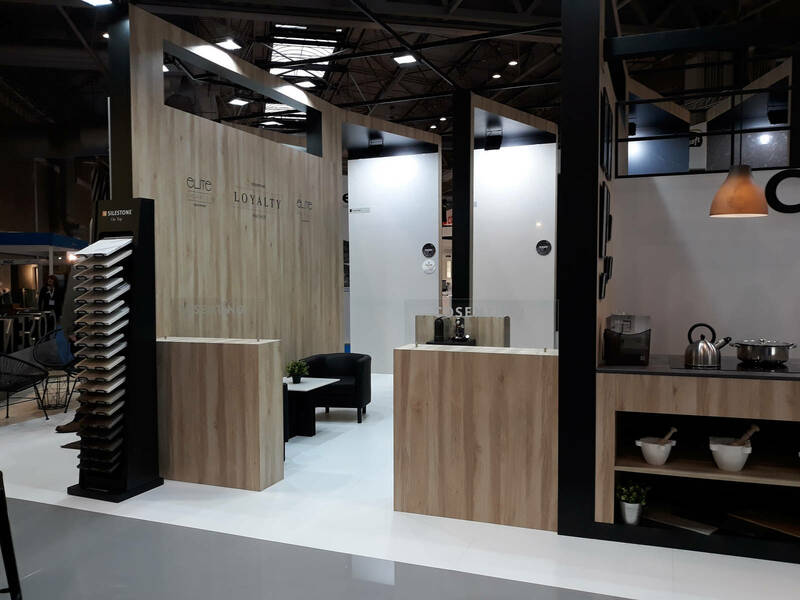 On March 4 to 7, the Birmingham NEC was the venue for the KBB 2018 Fair. 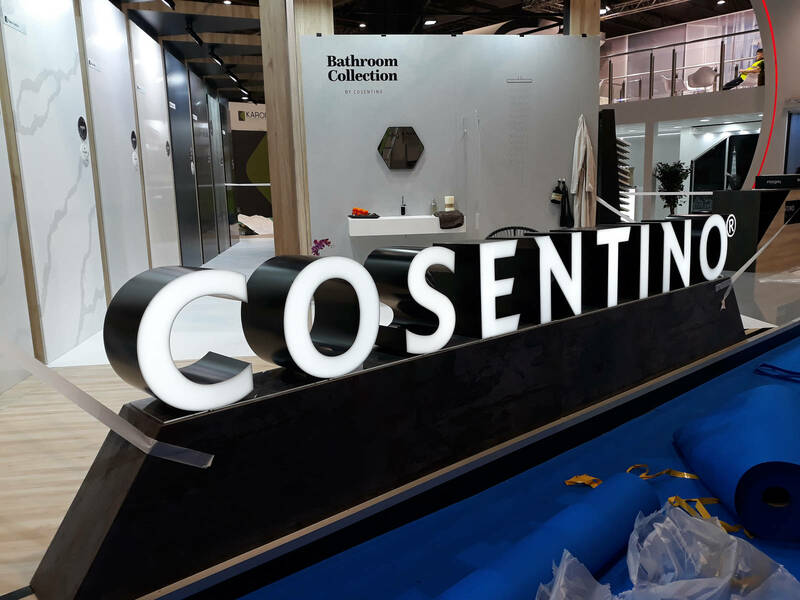 This fair is a meeting point for different professionals in the world of decoration and architecture, where they can catch up with the latest trends of the most important companies in the world.